In every field of mass communications—advertising, entertainment studies, journalism, public relations, radio-television-film, tourism, and visual reporting—professionals understand the importance of storytelling. Regardless of whether the finished product is a commercial, an in-depth investigative piece, a public service campaign, an independent documentary, a travelogue, or a collection of photographs, effective storytelling requires a combination of creativity, empathy, and expertise. 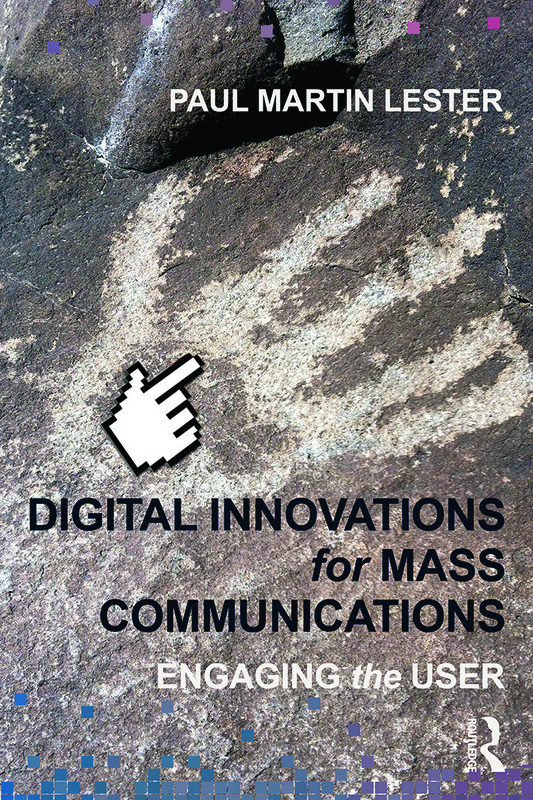 Through the innovative technologies and techniques described in this textbook, students will learn how to turn passive readers and viewers into engaged and regular users.